Be Healthy Beverly invites you to join us for a free screening of Angst. 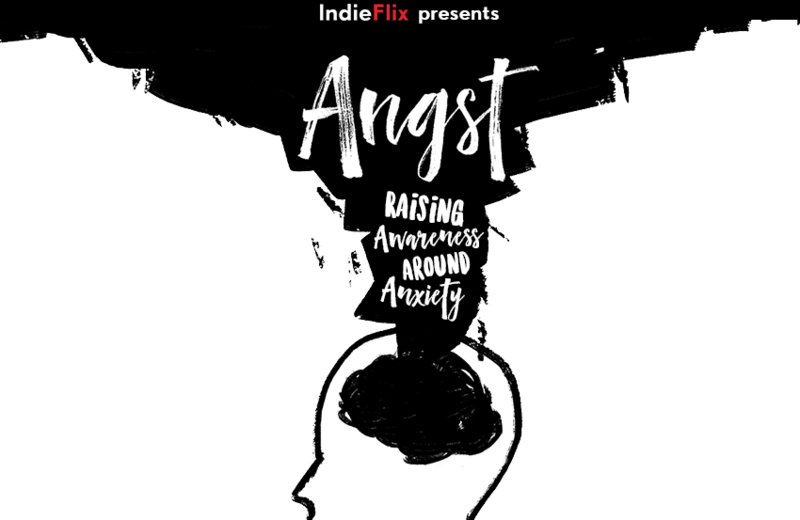 Angst is a new documentary that explores anxiety, its causes and effects, and what you can do about it. The screening will be followed by a post-film panel and discussion. We hope to see you there! Be Healthy Beverly is a coalition made up of community members, parents and students. We represent Beverly Schools, the YMCA, the police, the healthcare community, the Board of Health, Parks & Recreation, the faith community. Our mission is to create sustainable change that will engage youth and community members while educating and empowering them to live a healthier lifestyle through the reduction of substance use, improved mental health, community support, access to nutritious food, physical activity, and a healthy environment.